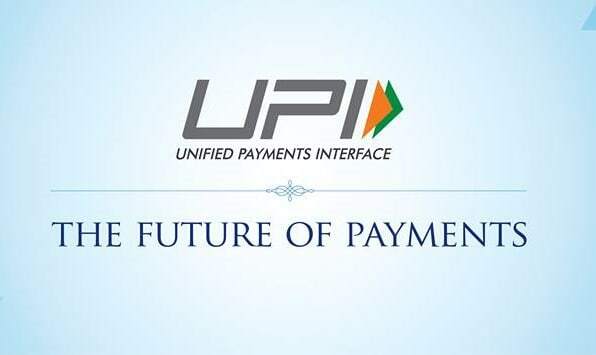 In an endeavor to serve the customers better, National Payments Corporation of India (NPCI) is pleased to launch Unified Payments Interface (UPI) 2.0. Dr. Urjit Patel, Governor, Reserve Bank of India, Mr. Nandan Nilekani, Advisor – Innovation, NPCI, Mr. Rajnish Kumar, Chairman, State Bank of India launched the service today in the presence of Mr. Biswamohan Mahapatra, Non- Executive Chairman, NPCI, Mr. Dilip Asbe, MD & CEO, NPCI and senior bankers from the industry. UPI was launched on April 11, 2016 and in the last two years the platform has emerged as a popular choice among users for sending and receiving money. BHIM UPI has recorded transactions worth Rs. 45,845 crore and 235 million in terms of value and volume in the month of July 2018. NPCI Launches Unified Payments Interface 2.0 0 out of 5 based on 0 ratings. 0 user reviews.